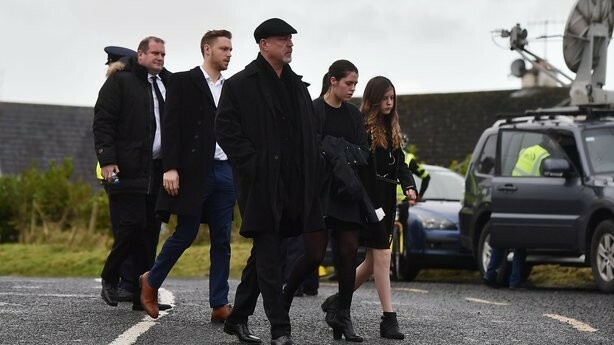 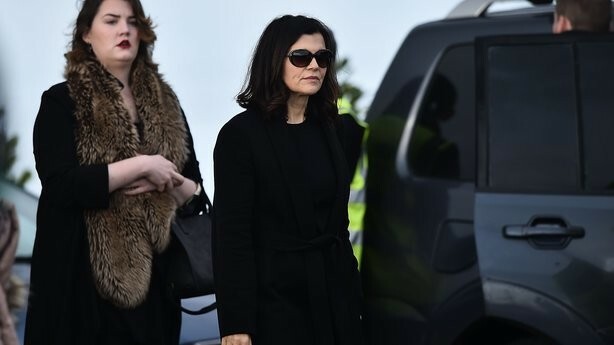 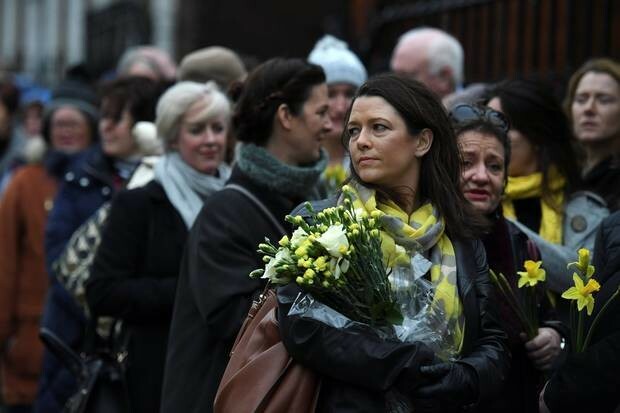 The Cranberries singer Dolores O’Riordan’s private memorial ceremony was held in County Limerick today. 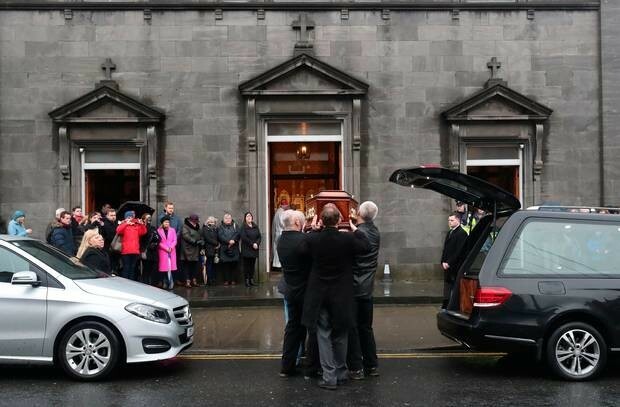 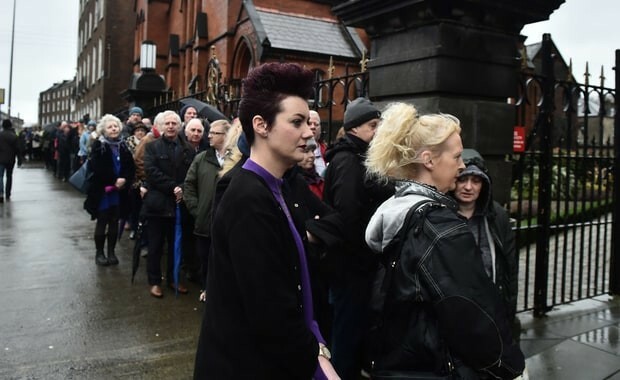 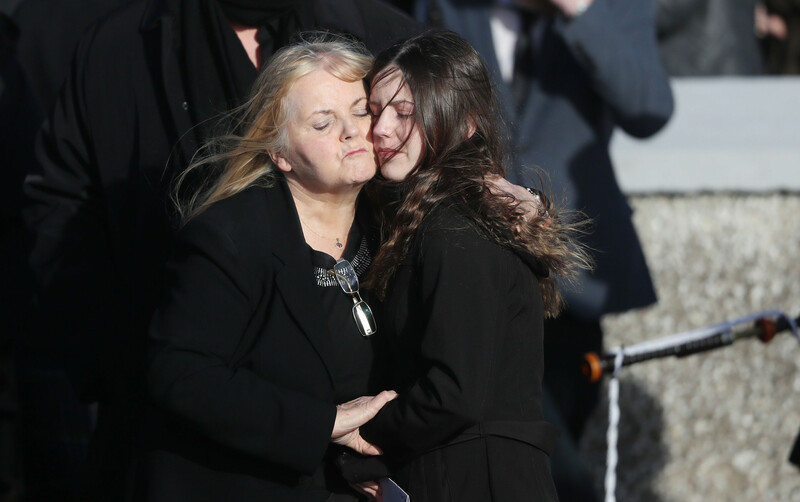 Dolores O’Riordan buried at a private family burial following a funeral at the Church of Saint Ailbe, Ballybricken at 11.30am today. 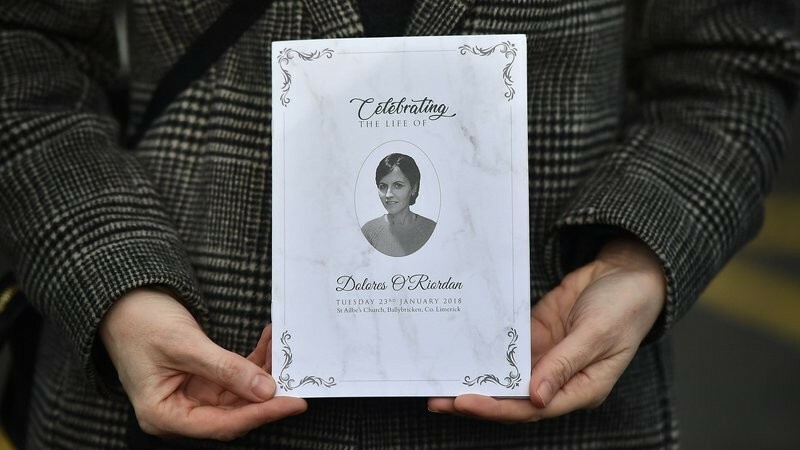 Dolores O’Riordan has died suddenly at the age of 46. 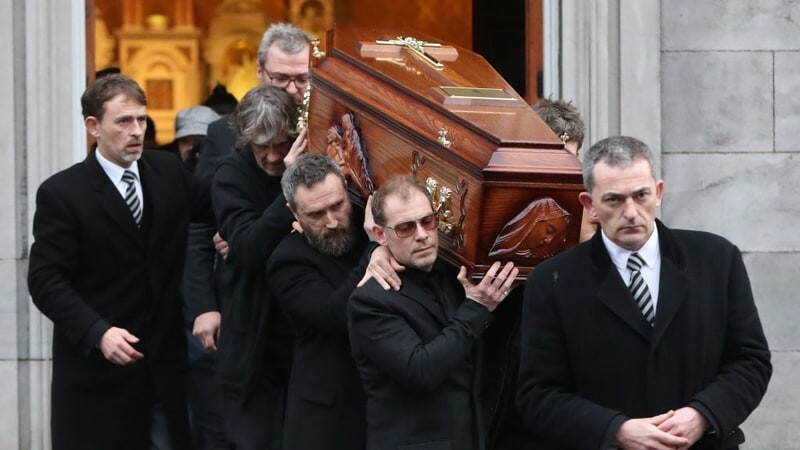 According a source in the London Police, The Cranberries lead singer Dolores O’Riordan died of Fentanyl poisoning Monday.